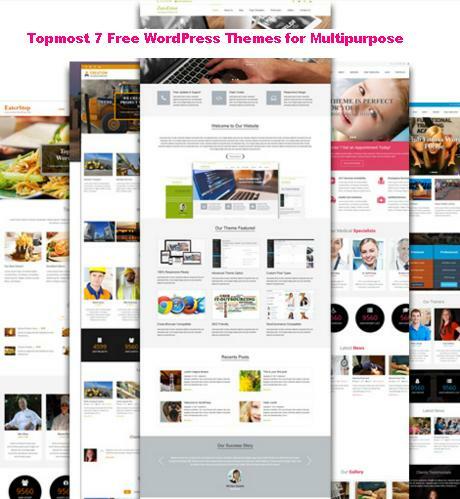 The Creator World is a free WordPress theme build in WordPress customizer whereas the Creator World PRO theme is built in more user friendly Theme Options panel. The PRO version contains lots of sections in home page for creating beautiful and professional website. 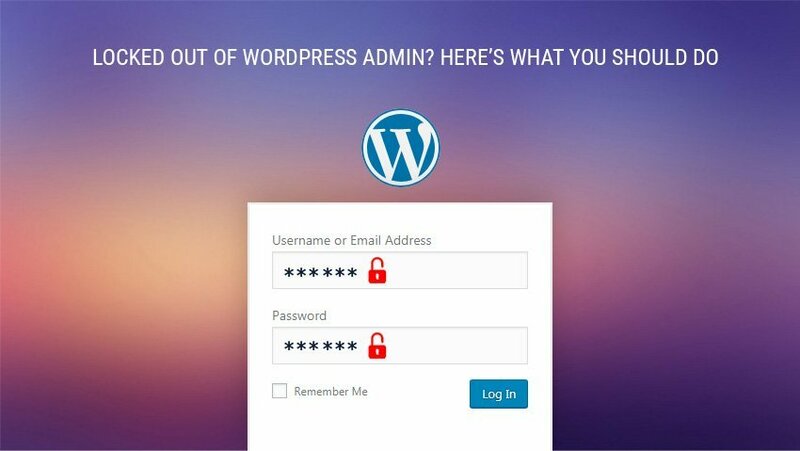 If you are still getting any problem, you can send your website URL and WordPress admin login details at support@gracethemes.com so we can setup slider in your website.